Add Valentine's 12 Just Roses to your order? 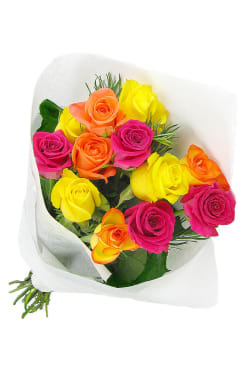 12 premium roses bursting with colour and ready for delivery throughout Melbourne. Perfect for Valentine's Day.